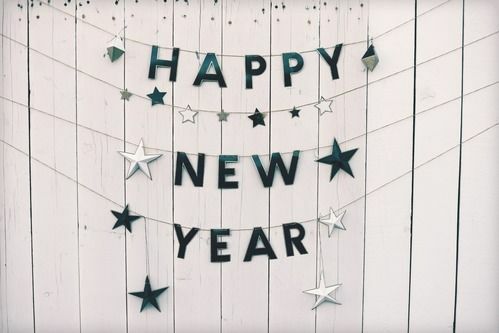 I wrote in January that 2015 was going to be a year of “new beginnings.” It appeared there was something stirring within the world, and at that time, I could not have imagined some of the things that would happen during 2015...the good AND the bad. 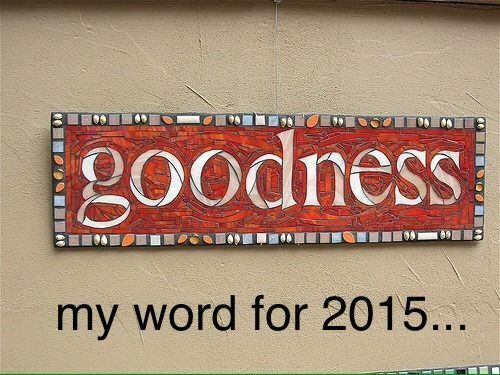 However through it all, I did my best to “taste and see” the Lord’s goodness in ALL things. I also experienced His goodness in many not-so-good things of which I will spare you the gritty details. Just know that life is not always perfect even when we make it appear to be so. God never leaves us. Sometimes we think He does...especially when we are not on the up-and-up, but He doesn’t. God is omnipresent and sees ALL...our good, our bad, and the ugly...and through it all, He loves us with an everlasting love. His love is the epitome of His goodness. 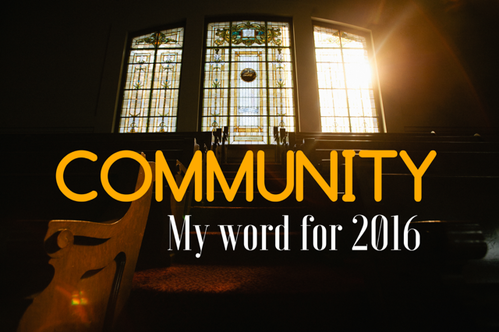 My word for 2016 is COMMUNITY. I believe that as God continues to tidy up His church and lead more people into the Kingdom, COMMUNITY will be more important than ever. God started working on my heart in November about COMMUNITY (It Takes a Village), and it has been running through my mind, and heart, ever since. I am not sure what is in store for 2016, but I am excited for all that God will do this year...through the laughter, the bumps, the tears, and the excitement. All of it is for His glory so He’ll be present, available, and waiting on me, and on you, to get busy building the Kingdom one life at a time.